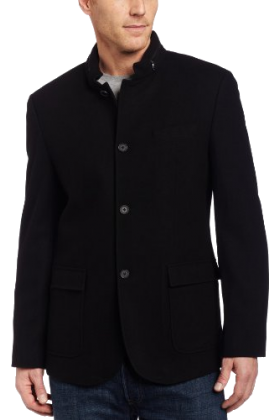 Blazer is a formal or semi-formal jacket which is used commonly around the world by men. 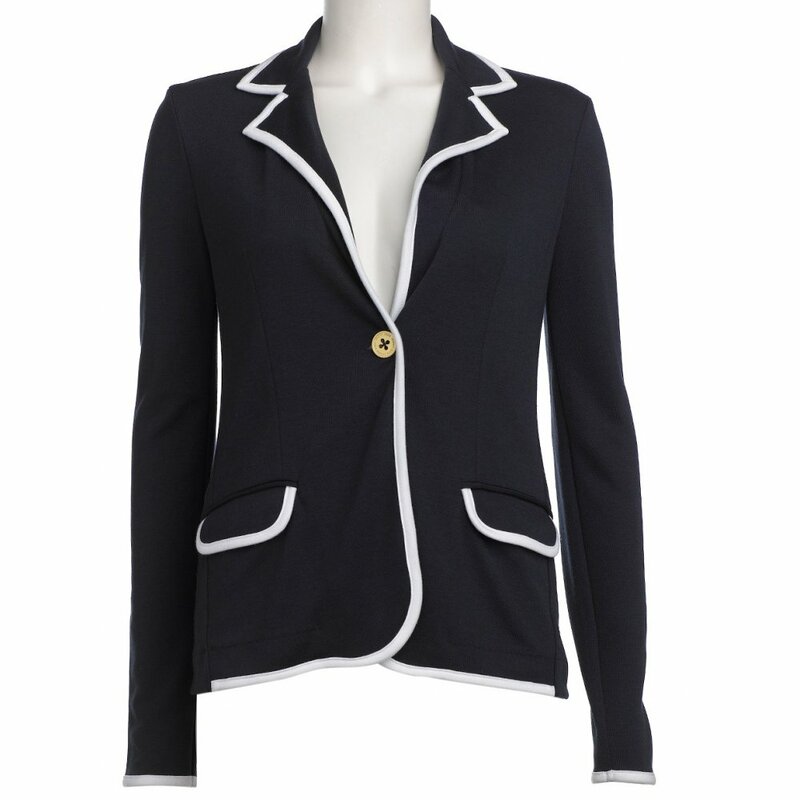 Blazers remained in style for past 100 years with little creativity, but mostly following traditional style. 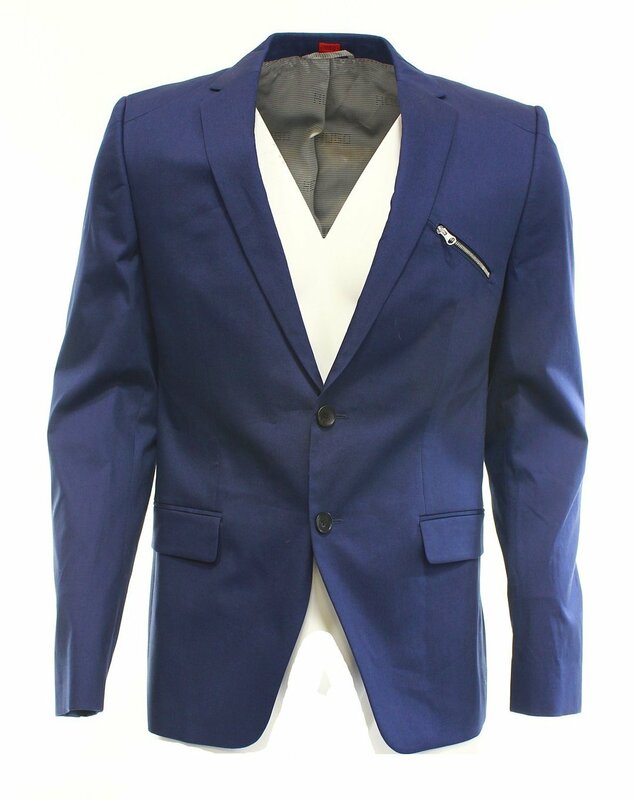 A navy blue blazer with metal button was considered as classical blazer for a men. 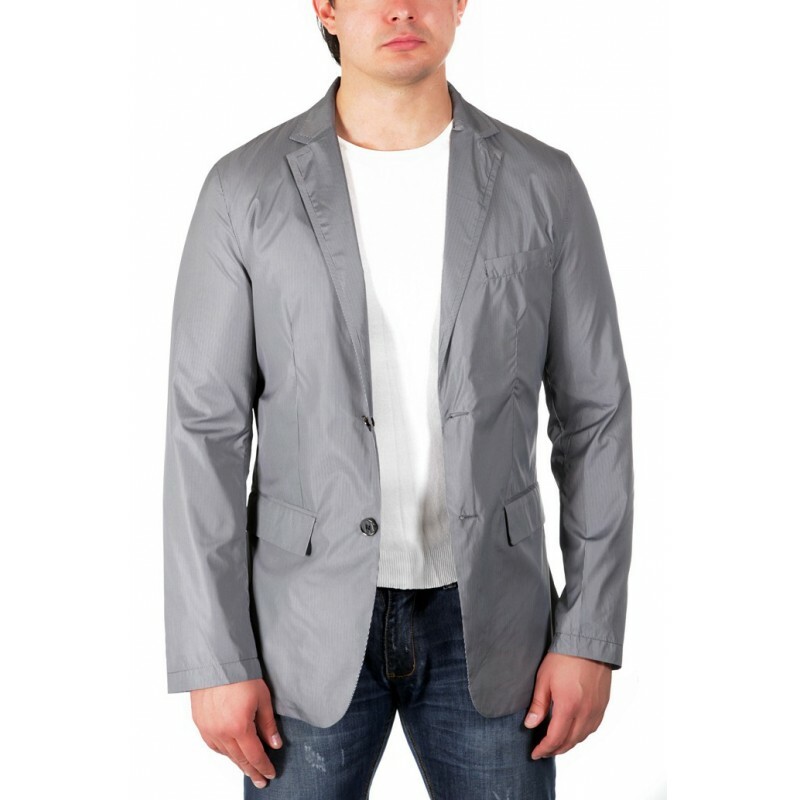 Presently blazer is a clothing article without your wardrobe can’t be completed. 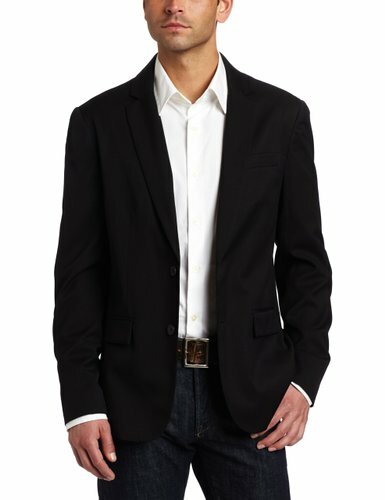 Blazer gives a smart look and add versatility in dressing. 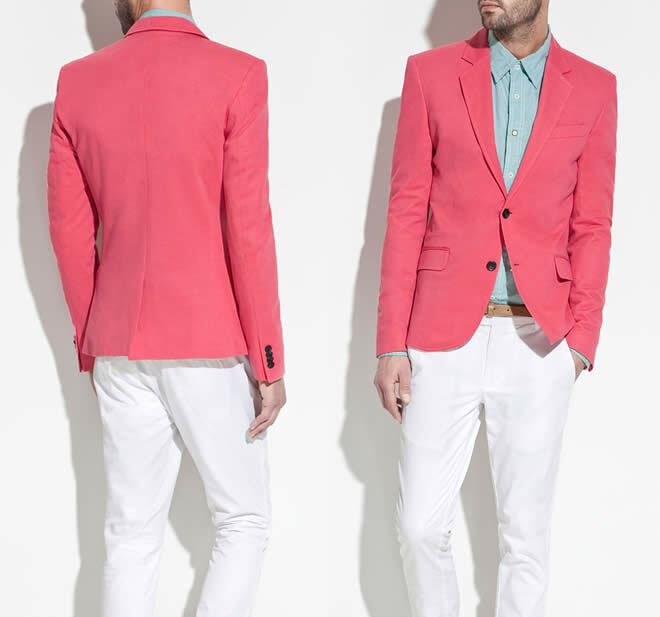 A blazer can be matched with trousers, not necessarily of same color. 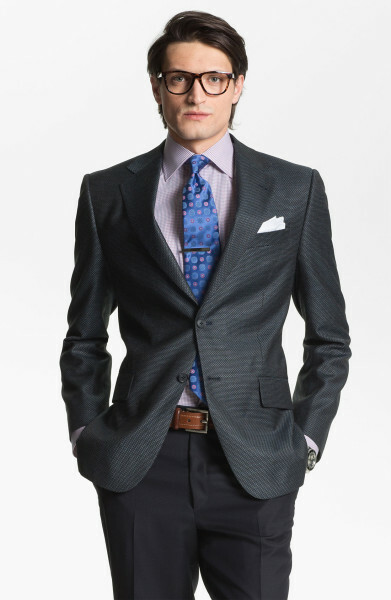 Or it can also be paired with checked or boe tie. 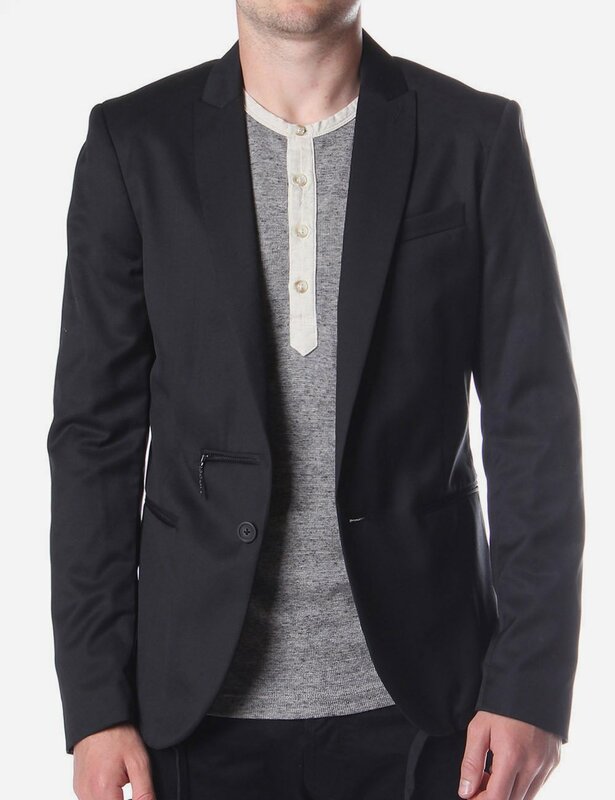 What should one look before selecting blazer is question for many? 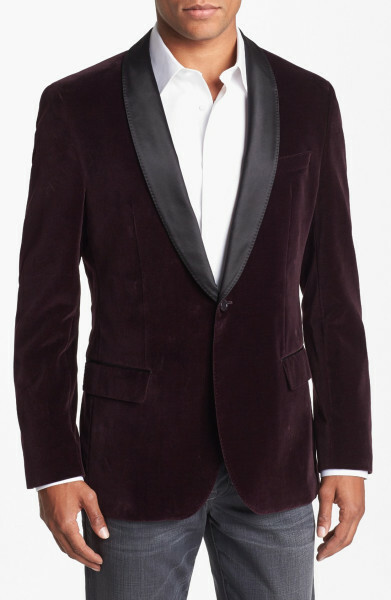 Purchasing a blazer which is unique, matches the current fashion and also of reasonable price is not a easy task at all. 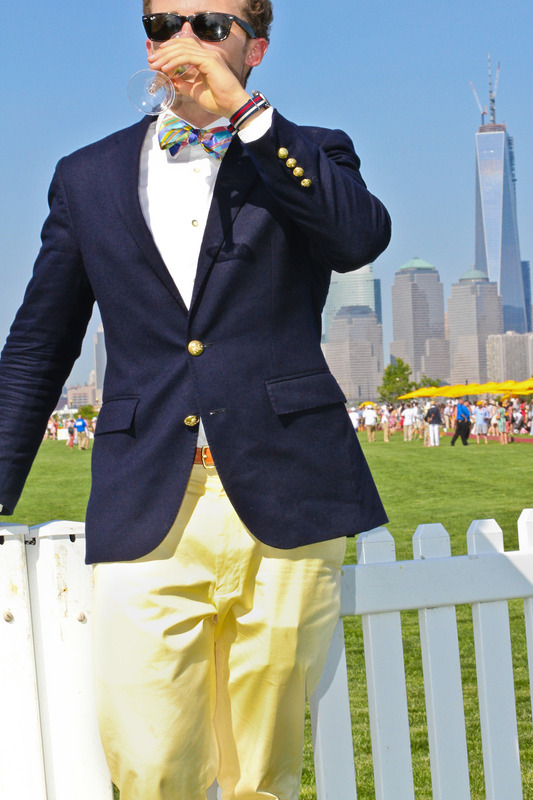 There are two common styles of blazers AMERICIAN STYLE and ENGLISH STYLE. 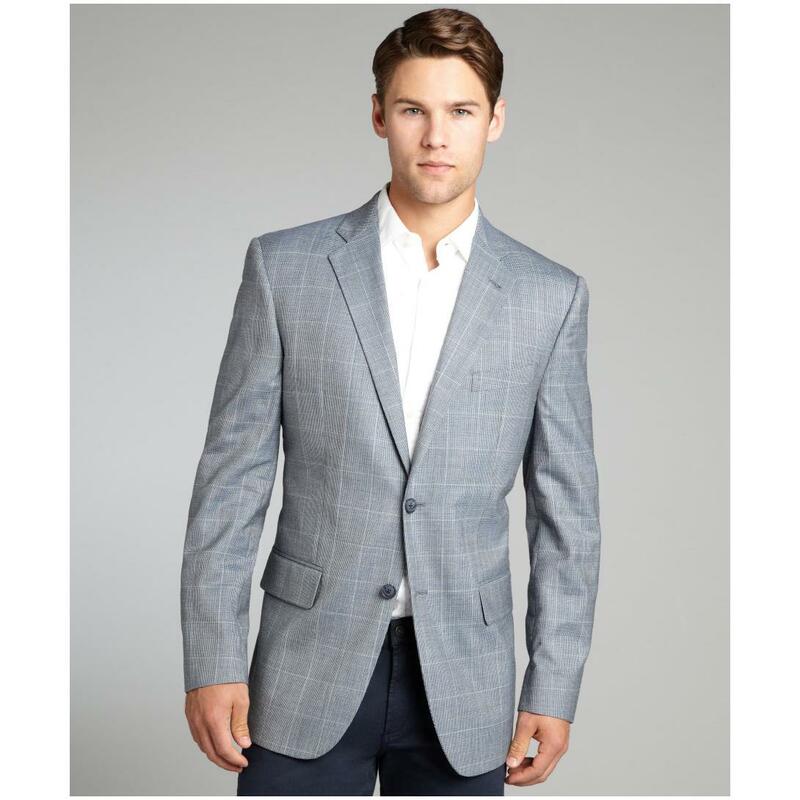 Classical AMERICIAN blazer will have a center vent and two buttons, while traditional English blazer will be cut so that emphasis is on shoulders and chest. It have two vents and mostly 3 buttons. It is up to personal choice weather u chose AMERICIAN or ENGLISH style, it should be according to your body type and size. 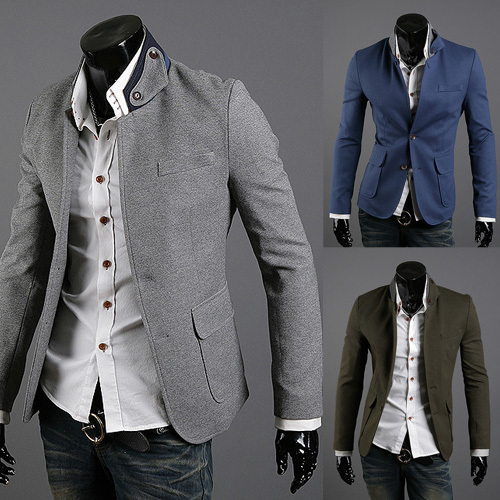 both types of blazers have own versatility. 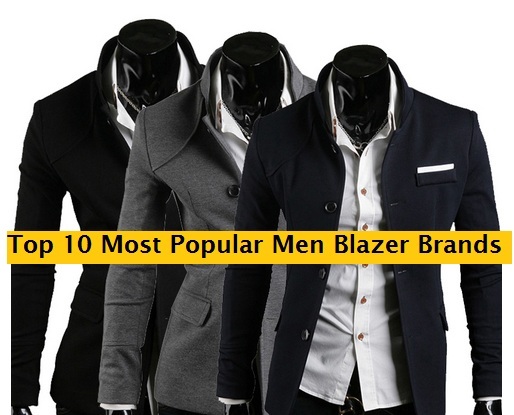 Here I will suggest you 10 brands which will help you in purchasing your blazers and meat all requirements which you are looking in a perfect piece. 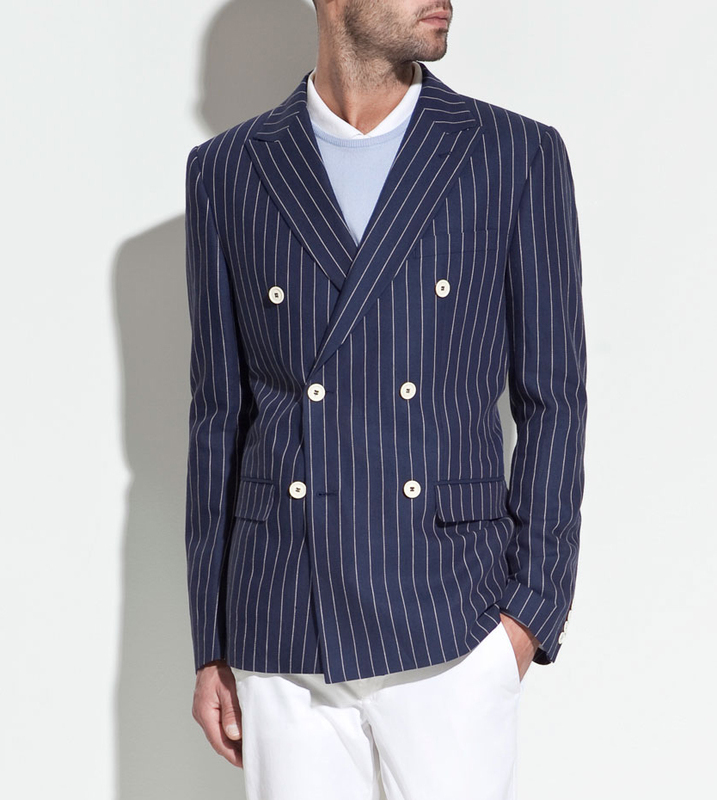 It is a GERMAN brand of luxury clothes and fashion. 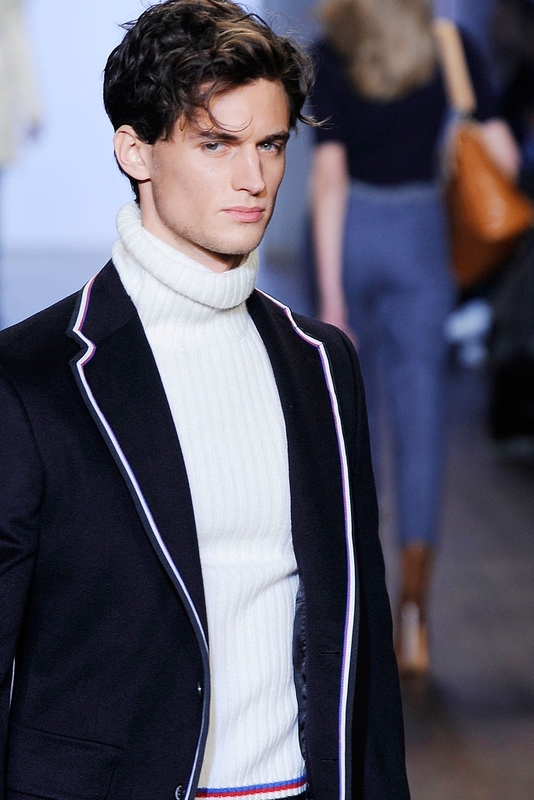 This brand is named after its owner and founder HUGO BOSS. 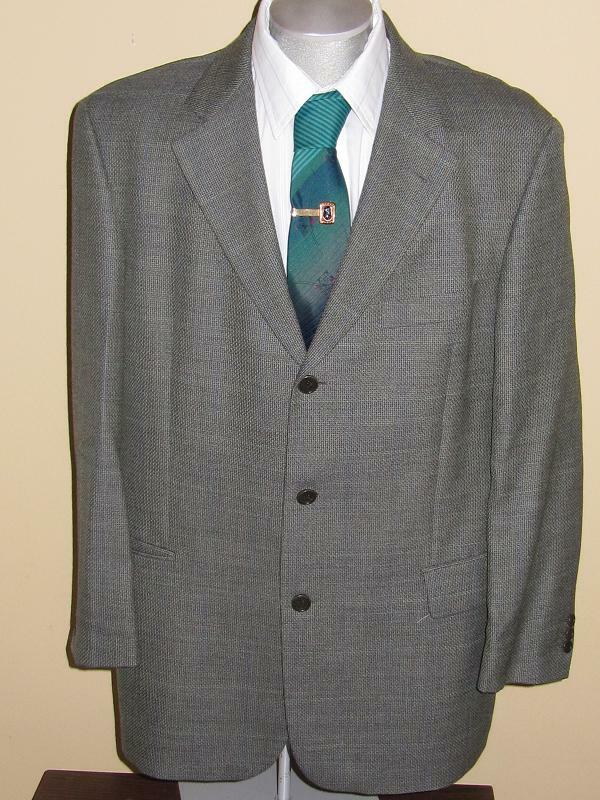 In 1924 Hugo Boss started its clothing house in Metzingen a small town in Germany. In the year 2010 company had total sales of$2,345,850,000 and a net profit of $262,183,000. It clearly shows that brand is getting trusts of its users worldwide. 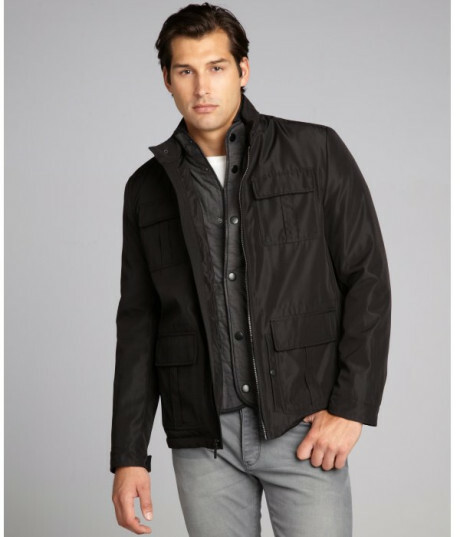 While you wearing this HUGO BOSS brand, you feel really pride and you would like to do again shopping. You are thinking that you can get better quality clothing for less money than CELVIN KLIEN, you have wrong thinking because CK is a well-established brand with a history behind it. While they’re little pricey, you’ll find that the clothing quality is great and you get what you pay for. 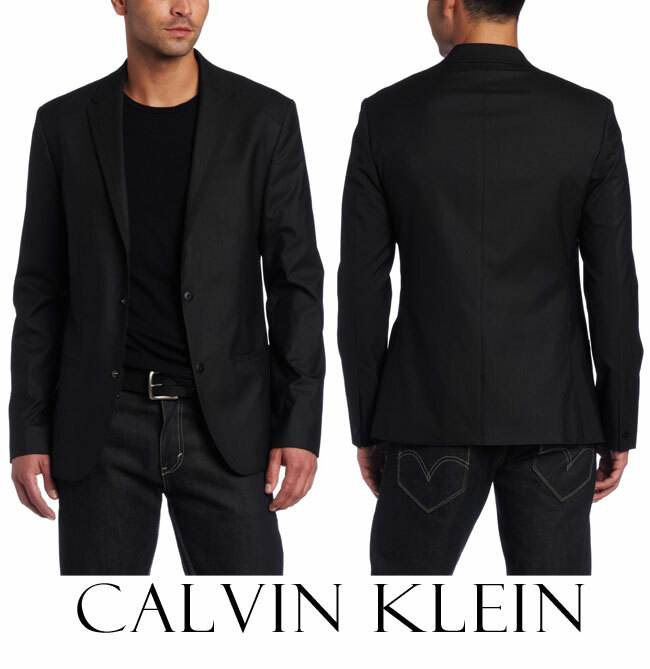 It was founded by a fashion designer Calvin Klien in 1968. Headquarter is in Midtown Manhattan, New York City. 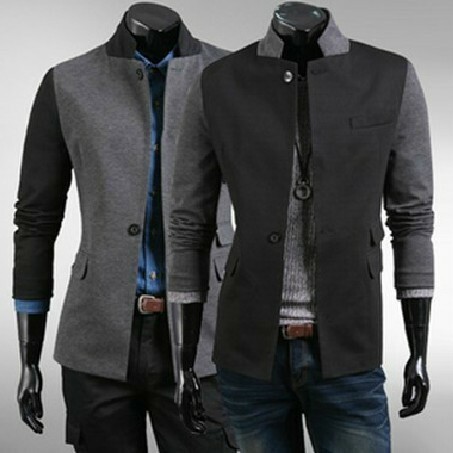 Company was initially founded for only blazers and first stock was launched in 1968, now this brand introduce various fashion items also. Tommy Hilfiger is an American fashion designer. 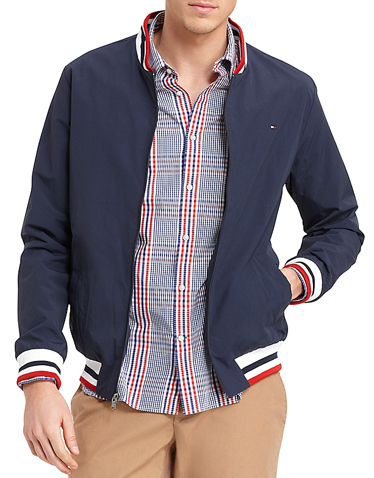 He started his company TOMMY HILFIGER CORPORATION in 1984 in USA. 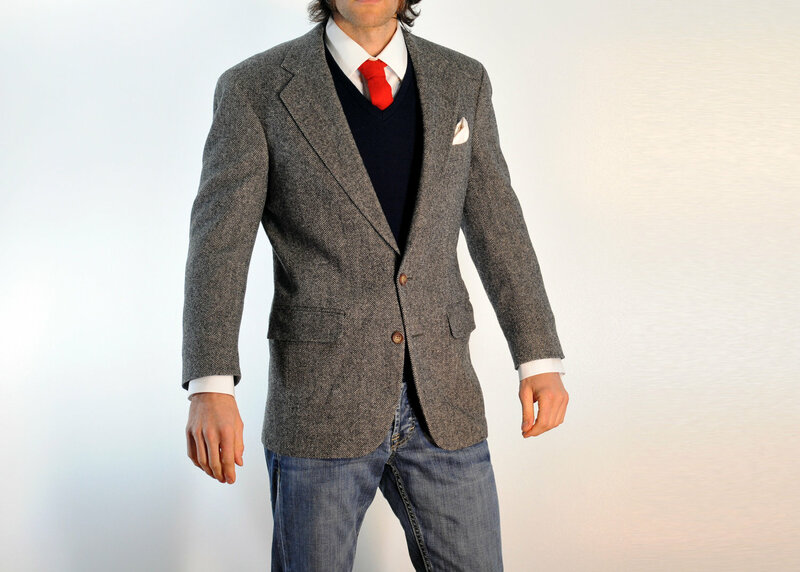 Company deals with men and women clothing but its unique quality of blazers put in 3rd number in our list. Articles like VENT TRIM and DOUBLE BUTTON are sold in huge numbers. 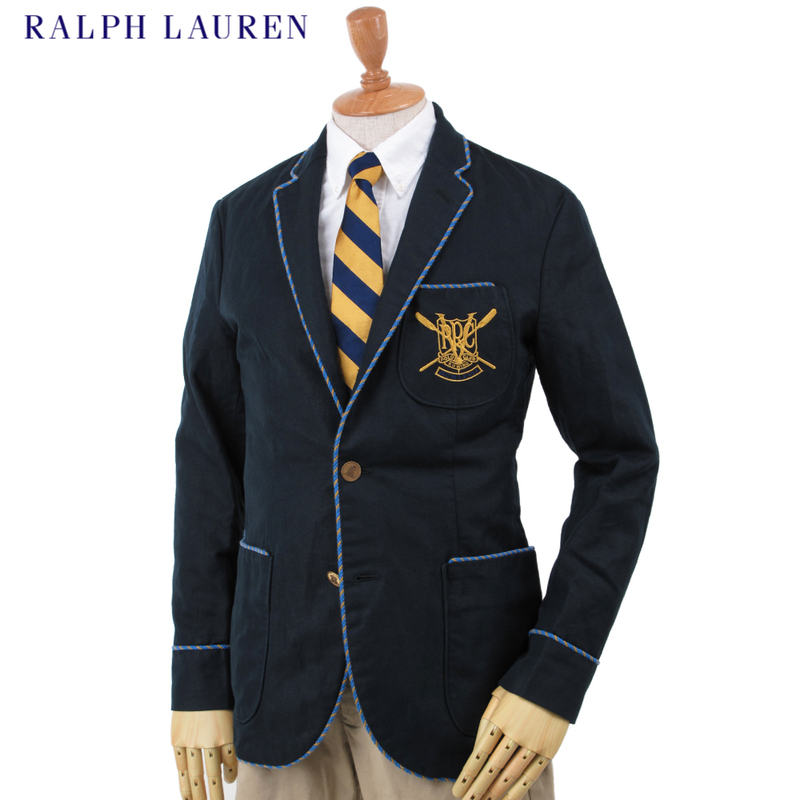 This brand is owned and founded by an American fashion designer Ralph Lauren. 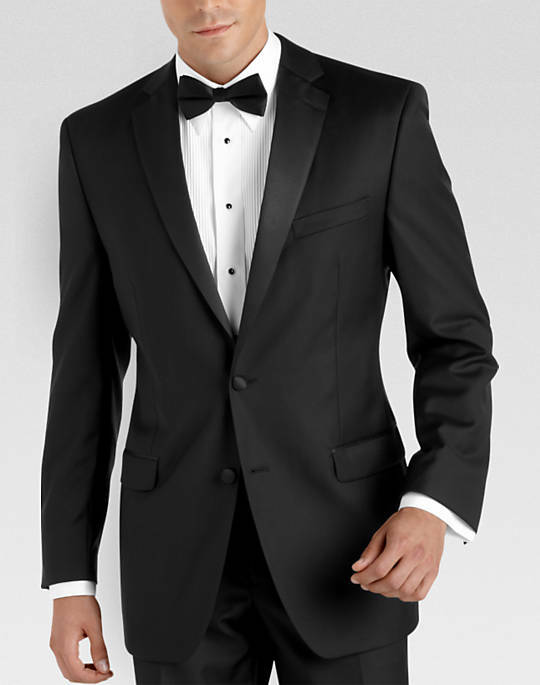 Brand was established in 1967 in New York city as a clothing store. 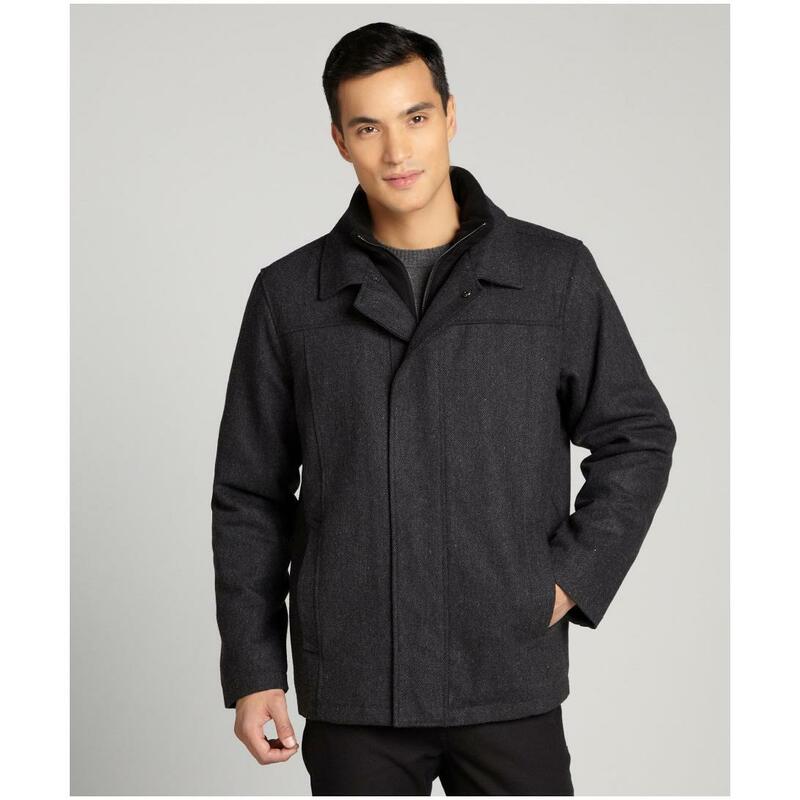 Ralph won COTY award in 1970 for best men coats. Ralph also got honor from French Government in 2010,by getting Legion d’honneur award and in year 2014 Ralph got James Smithson Bicentennial Medal. 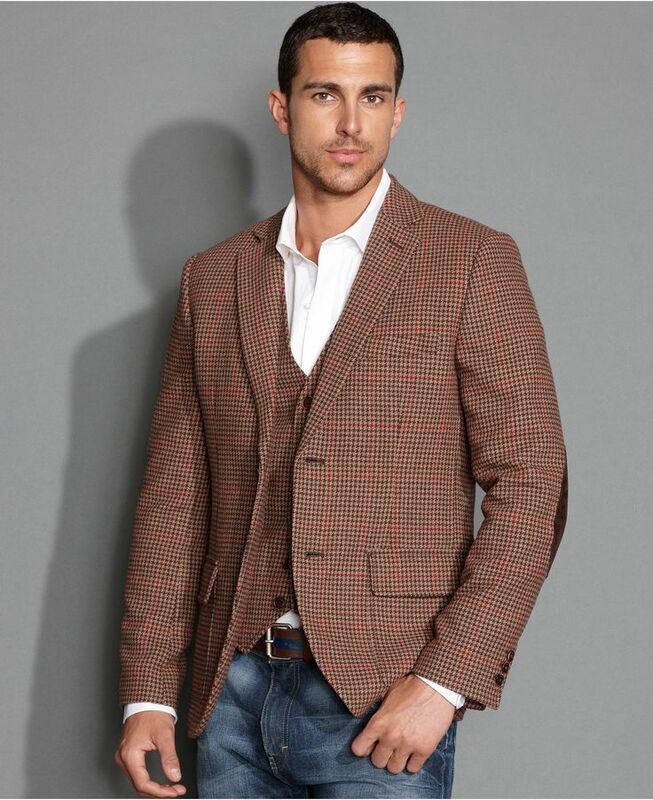 company introduce hounds tooth blazer recently which breaks all previous record of a single article. One of world’s best brands in fashion today Armani is an ITALIAN fashion house founded by Giorgio Armani in the year 1975. 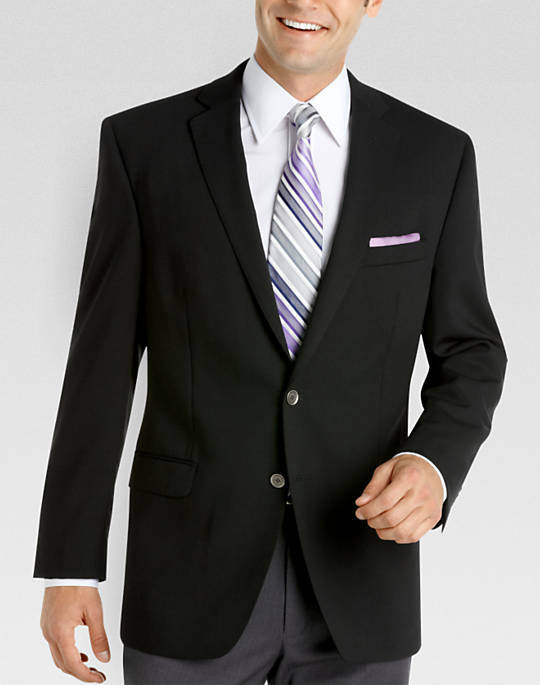 Armani produces most elegant and classical blazers especially for professionals. 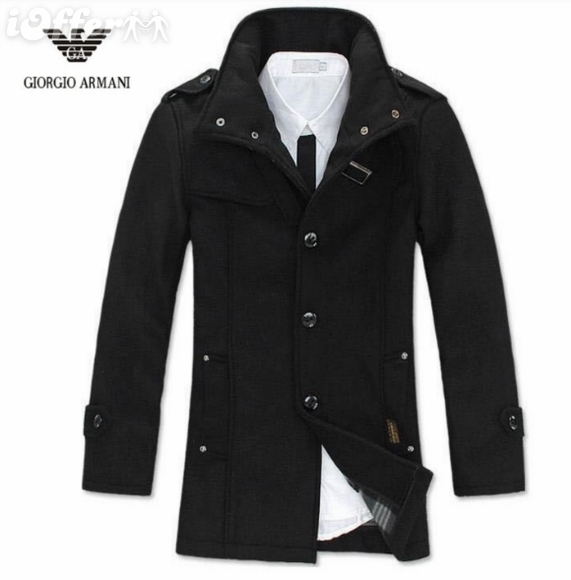 brand markets its products under sub labels like Armani junior, Armani exchange etc. 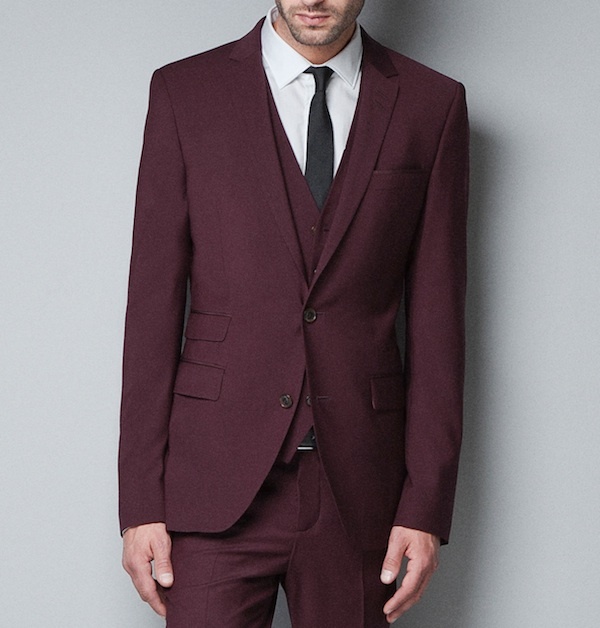 Top Man is a British based brand now serving in almost 50 plus countries around the globe. Brand was established in 1970. Currently Sir PHILIP GREEN is serving as brand director. 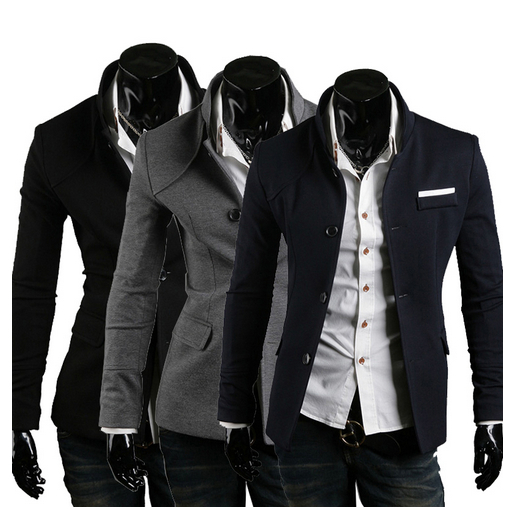 Top Man is producing most fashionable blazers for men, versatility and creativeness is main features of brands articles. 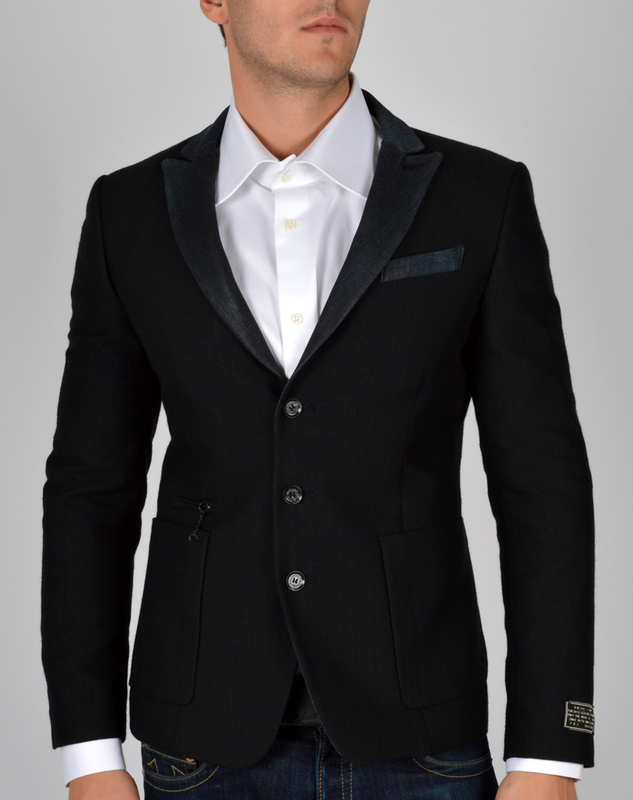 Italian based garments company produces high price blazers for men wear. RENZO ROSSO is founder and owner of this brand, ROSSO is also chairman of OTB GROUP. Company was established in 1970 in the city of MOLVENA, ITALY. 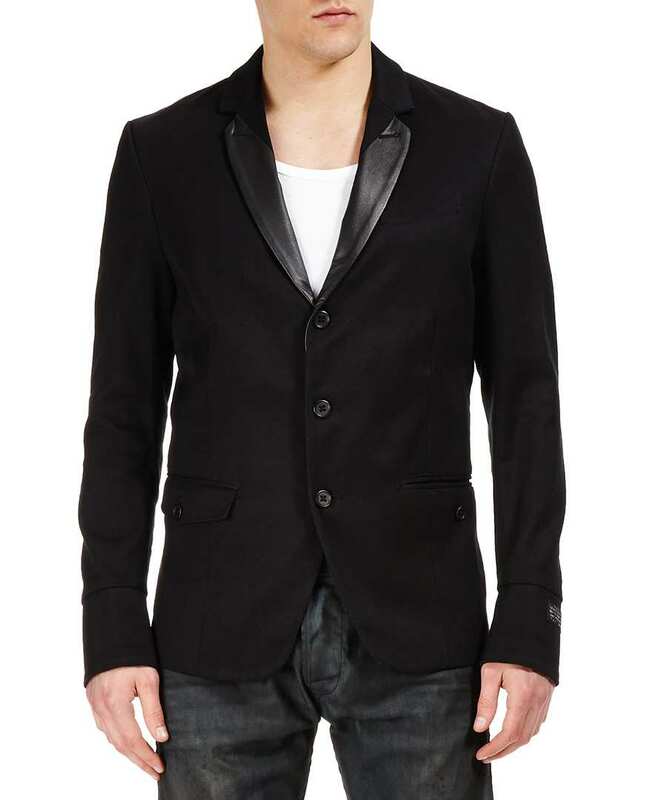 DIESEL offers all kind of clothing but when we talk about blazers, brand clearly looks to grab young costumers. 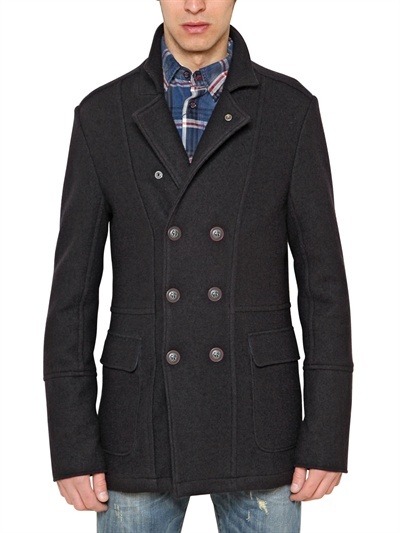 Blazers are not of traditional style, instead Diesel introduces innovation in their articles. ZARA is a Spanish brand, founded in the city of Arteixo, Galicia, in the year 1975. One of the advantage ZARA has over other brands, is the fact that it control most of its clothing life cycle. This simply means that it does not own clothing design, production and distribution. This end-to-end solution has a tremendous impact on their brand image. Brand was co-founded by Amancio Ortega and Rosalía Mera. 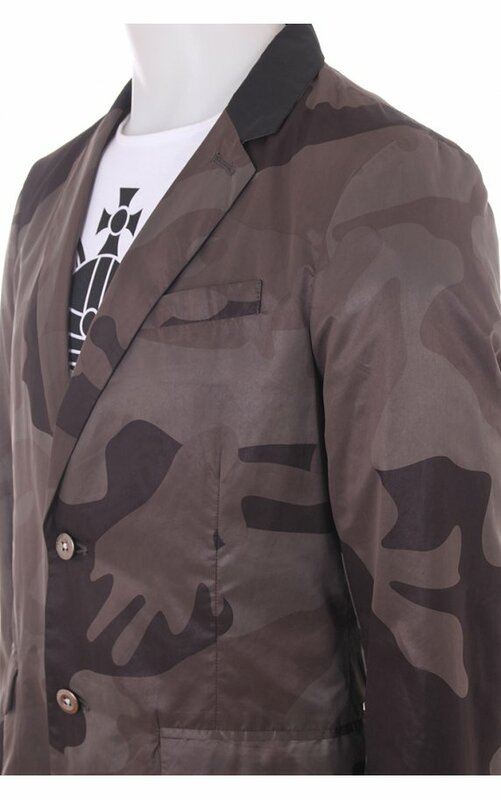 Presently brand is offering various variety in men, women and children garments. 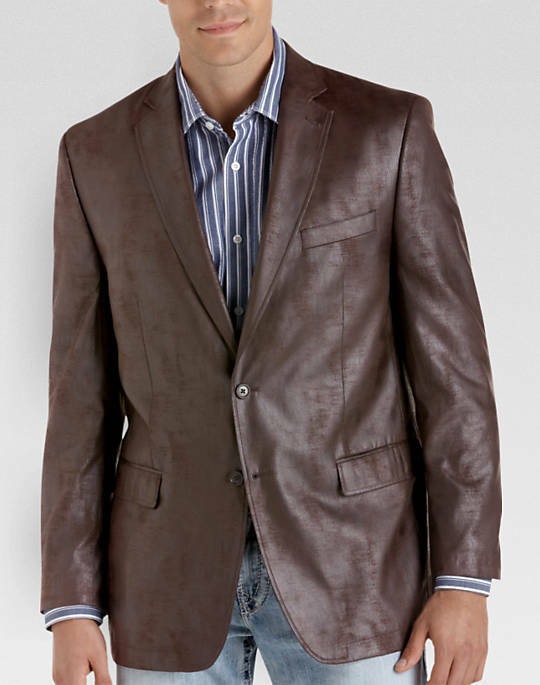 Blazer which are introduced for men are considered by many as most innovative pieces available. ABBOUD is Americian born fashion designer. After working in fashion industry, in the year 1986 Abboud started his own brand. Why this brand is in our list? 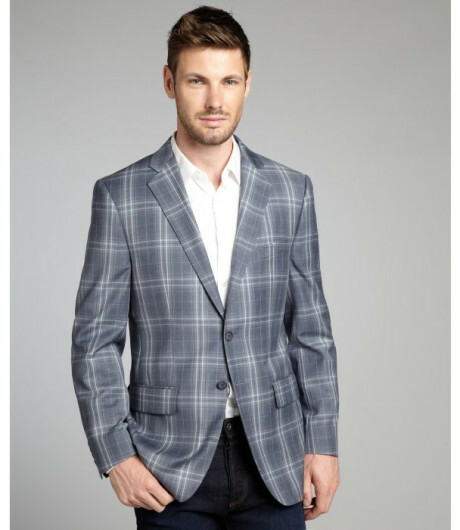 Well if you talk about men’s sports blazer this brand gives you best quality. If you are looking for decent accessories and shoes at a reasonable price, look no further than Kenneth cole. It’s also worth taking a look at their shirts. 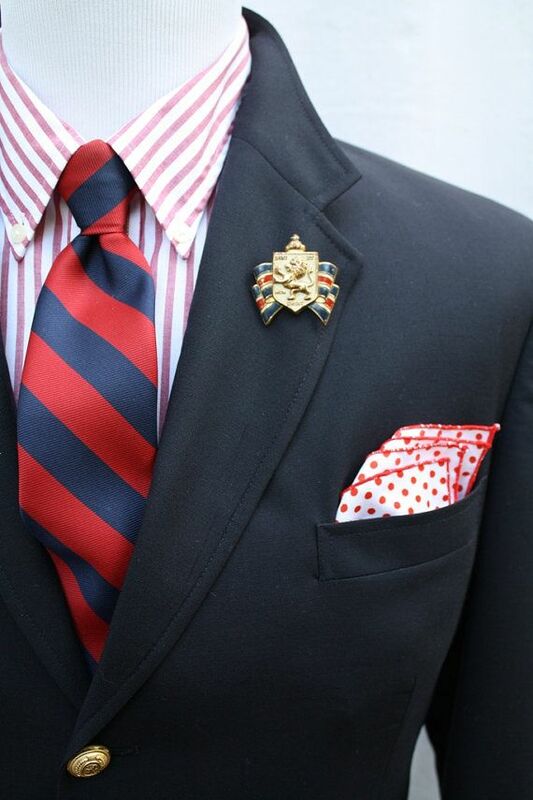 You may find a certain color or pattern that you’ve been searching for in a long time, that complete a great outfit. 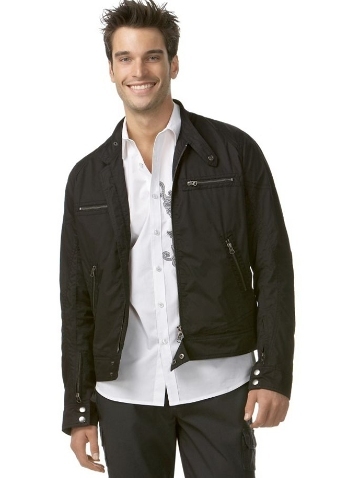 KENNETH COLE PRODUCTION is an American fashion house, founded by Kenneth cole in the year 1982. 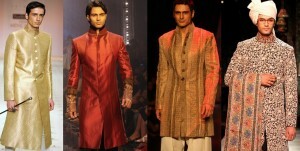 Brand introduces different men wear items at a affordable price. Brand introduces good colour variety, which gives you many option to select. 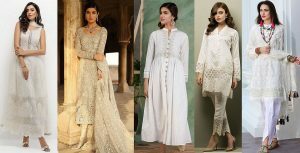 Best Lawn Dresses For Women By WARDA.